Johan van Leeuwaarden is a Full Professor and Chair of Stochastic Networks in the Department of Mathematics and Computer Science, Eindhoven University of Technology (TU/e). His research focuses on stochastic or probability theory, the mathematics of chance and uncertainty. His main research interests are in probability theory, stochastic networks, enumerative combinatorics, and complex and asymptotic analysis. Applications that motivate his research are congestion phenomena (queueing), resource allocation in communication networks, distributed control of complex networks, random graphs and the spread of epidemics over networks. The challenge is to model, analyze and, where necessary, improve network behavior. This research is relevant to, for example, the Internet, wireless networks, traffic, energy and light networks, as well as networks of people or animals that spread viruses or information. Johan’s research group works closely together with researchers from other disciplines, as well as with experts working for companies or governments. Johan van Leeuwaarden obtained his PhD (with honors) from TU/e in 2005. Since 2011, he is also been the director of the Mathematics Graduate Program. He was a visiting professor at Columbia University and adjunct professor at New York University. Johan serves on the editorial board of three international journals, and is a council member of the INFORMS Applied Probability Society. He is also co-founder of the Data Science Center Eindhoven (DSC / e), where he is committed to the development of a multidisciplinary research and education program. 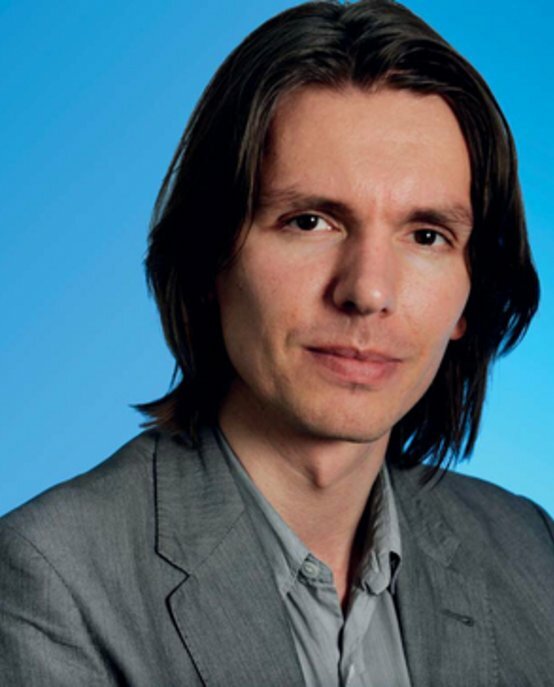 Johan is the recipient of an NWO Veni Grant (2006) and an ERC Starting Grant (2010), and winner of the INFORMS Telecommunication Dissertation Award (2008), Beta PhD Award (2008), and the 2012 Erlang Prize for his contributions to applied probability.